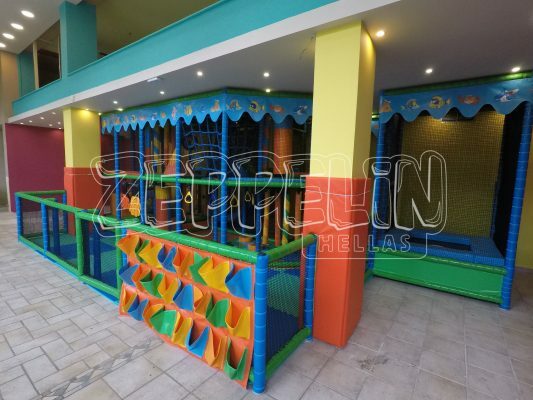 Whatever you need, a small play structure for your restaurant or a big play structure in your indoor playground, zeppelinhellas Play is the right partner for you. 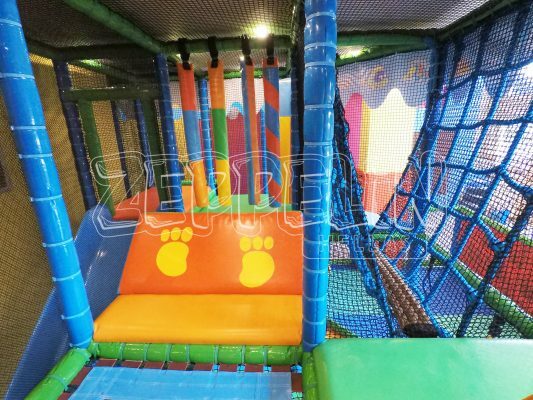 Our tubular structures can be built up to massive structures, but also for a small play area, there is a solution to find. 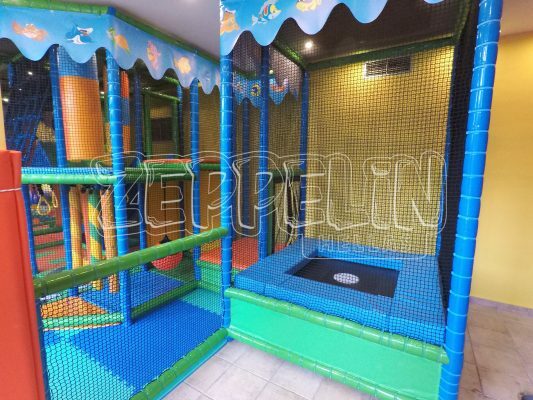 We design and build our play structure completely according to your wishes and within your budget. Each structure is in accordance with the European norms and can be supplied with a certificate. After this they are ready to use. All play structures can be equipped with different play events. Each play element is a challenge for children on different levels and qualities. 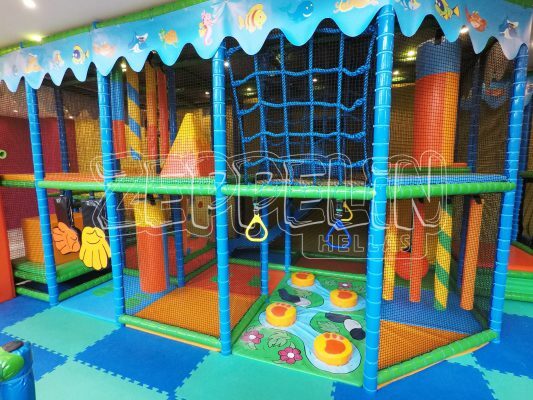 You can equip your play structure with events like crocodile swamp, webdecks, punching bags, splat pads, punching balls, roller challenge and turning doors. 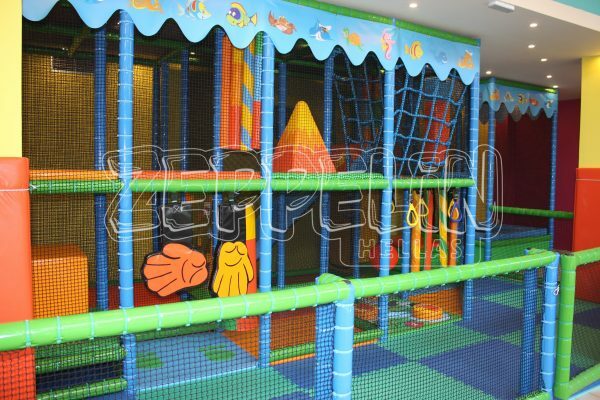 Our range of play elements is very wide, do you want to know all the possibilities? Feel free to fill in our contact form!